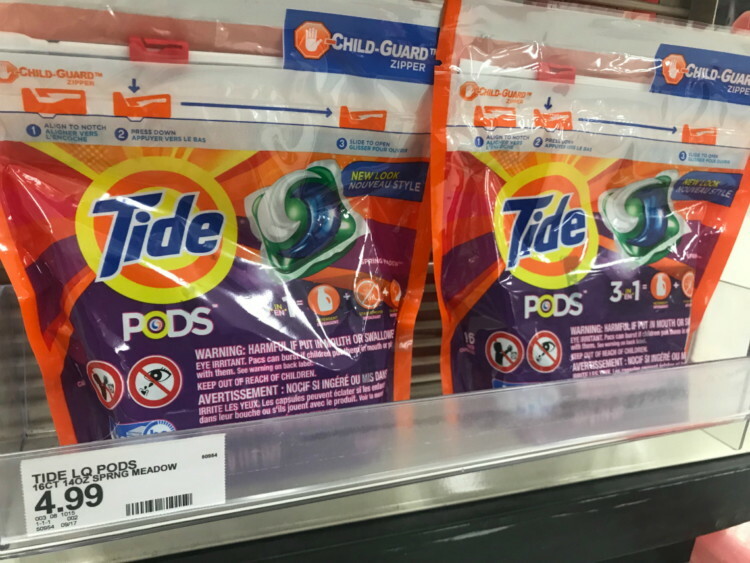 This week stock up on Tide Pods with a new coupon stack at Target! Stack this 10% Cartwheel offer with a $3.00 manufacturer coupon. I found the 16-count Tide Pods packs located on an end display in the Household section at my local Target store. Make note that this manufacturer coupon both have a limit of one coupon per day.